FRANKFURT – Music & Lights, the Italian holding company for ProLights lighting fixtures for concert touring, Tribe lighting fixtures for DJs and clubs, and ArchWork lighting for architectural installations, is noting that its stand at Prolight + Sound 2019 was the company’s biggest and most successful to date. 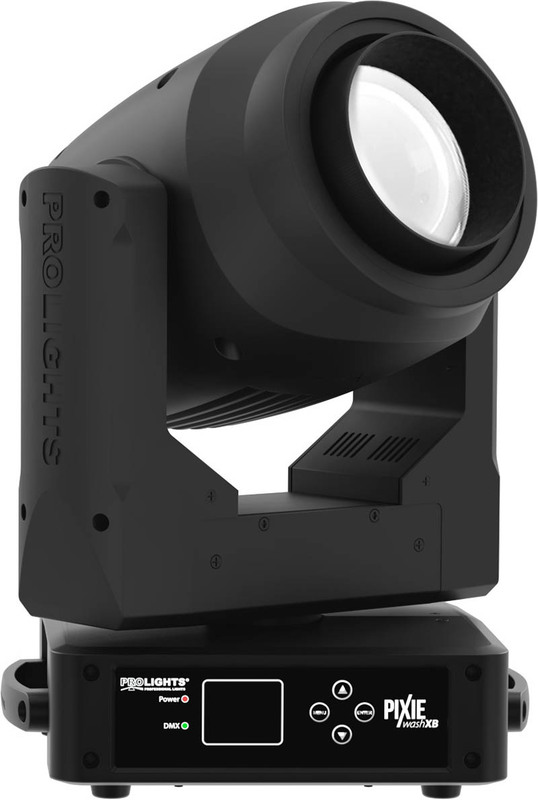 Among the new products featured: the ProLights PixieWash XB, pictured here. The 2019 edition of prolight+sound, held at the Messe in Frankfurt has just passed. 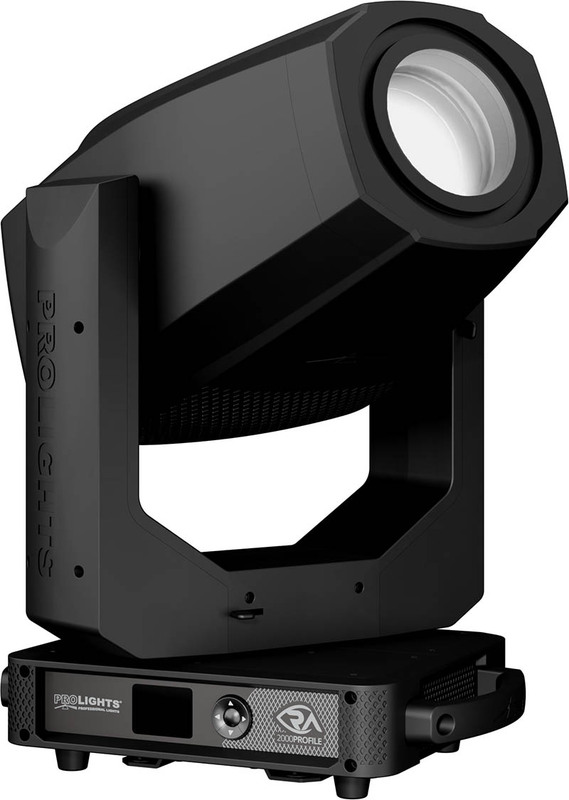 The stand design featured the largest footprint to date and played host to over 400 luminaires in the popular PROLIGHTS arena along with the 20 new lighting products in the touring, studio and architectural markets also on display which were launched during the event. The display area featured a new and innovative interactive touchscreen system allowing visitors to test fixtures at their own leisure, interact with the Music & Lights team and the dedicated global distributor network. 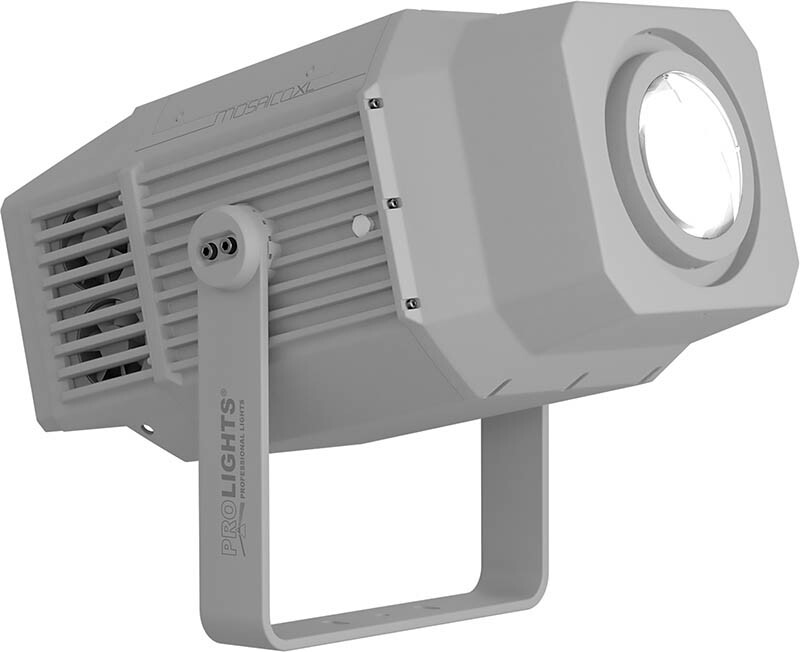 PANORAMAIPSPOT – A powerful 420W flexible IP rated moving LED Spot delivering stunning brightness levels, all in a compact housing. 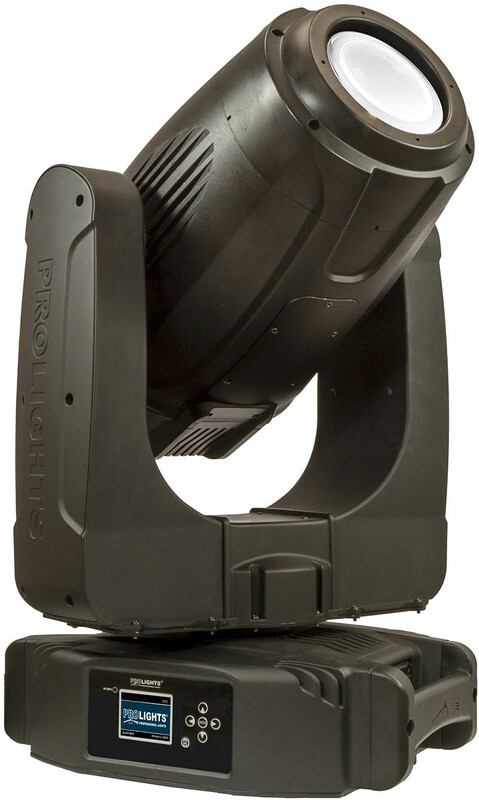 RA2000 – Custom engineered moving profile/spot light with a proprietary LED engine, out-performing with sensational performances both in Touring and Broadcast application. PIXIEWASHXB – Reinventing the traditional wash light. Combining cutting-edge LED technology and the traditional single lens styling – delivering superior light quality without the multi-cell appearance. MOSAICOXL – The long-range image projector – more powerful than ever before. 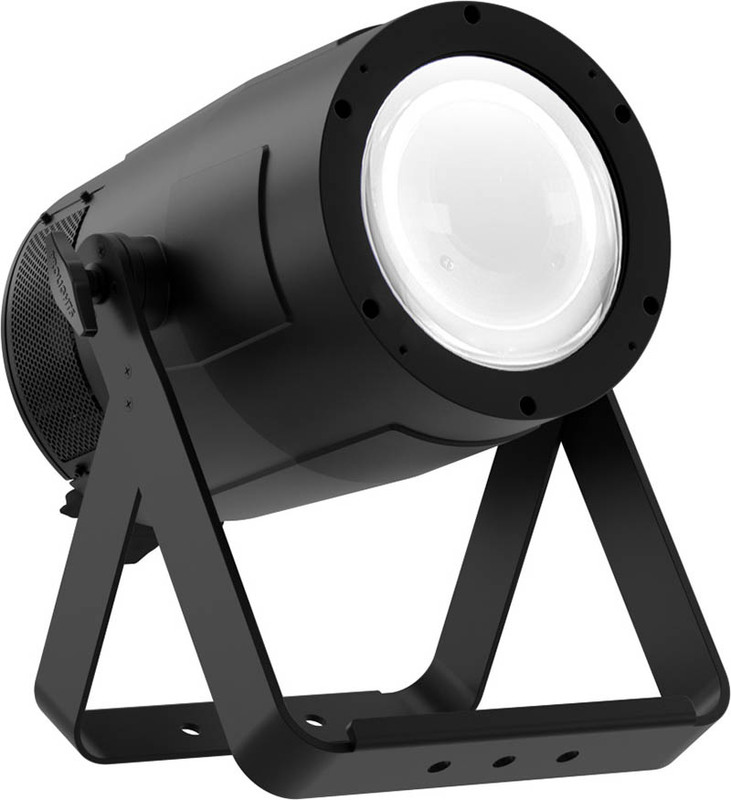 PIXIEZOOMXB – Super bright IP rated single-source LED PAR – delivering superior light quality without the multi-cell appearance. The new luminaires from the PROLIGHTS, TRIBE and ArchWork ranges were all available on show and connected to the touchscreen displays allowing users to integrate them into the demonstration. The demo show on the stand was visited by various international media outlets, renowned designers and worldwide customers, who conveyed their satisfaction with the stand and the fixtures to the team and allowed them an environment to share their own experiences. Finally, a sincere heartfelt thanks to all partners and visitors for contributing to the success of this year’s prolight+sound. The positive and engaging atmosphere on the stand was only possible because of the immense effort and continuous research that steers innovation that comes from all company stakeholders; this fundamentally shows that company is on the right track to set next trends.